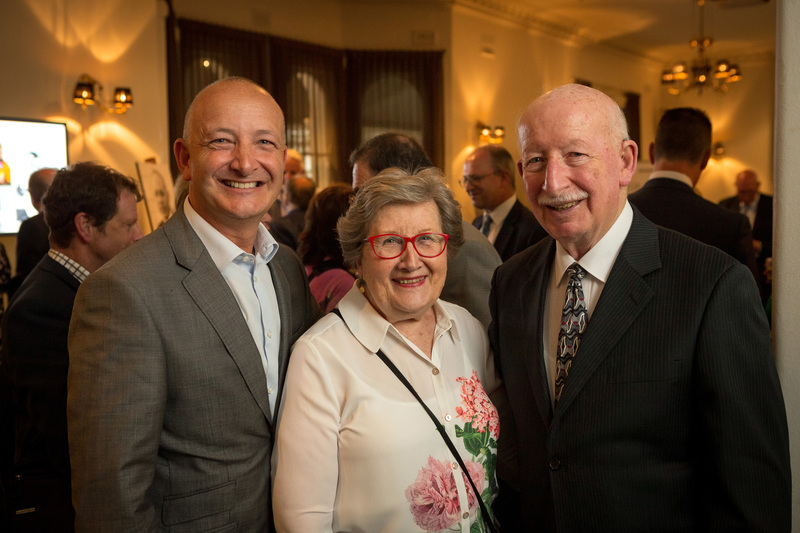 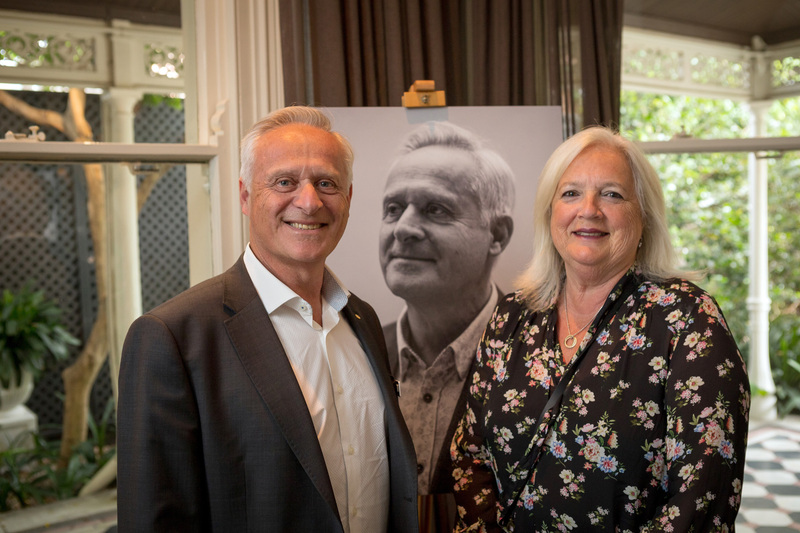 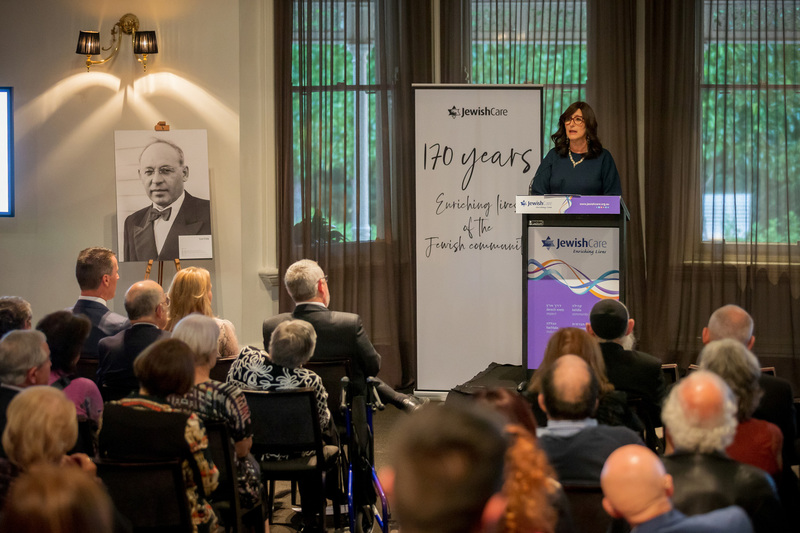 Jewish Care Victoria celebrated its 170-year anniversary by previewing a new hardcover book paying tribute to the history of the organisation. 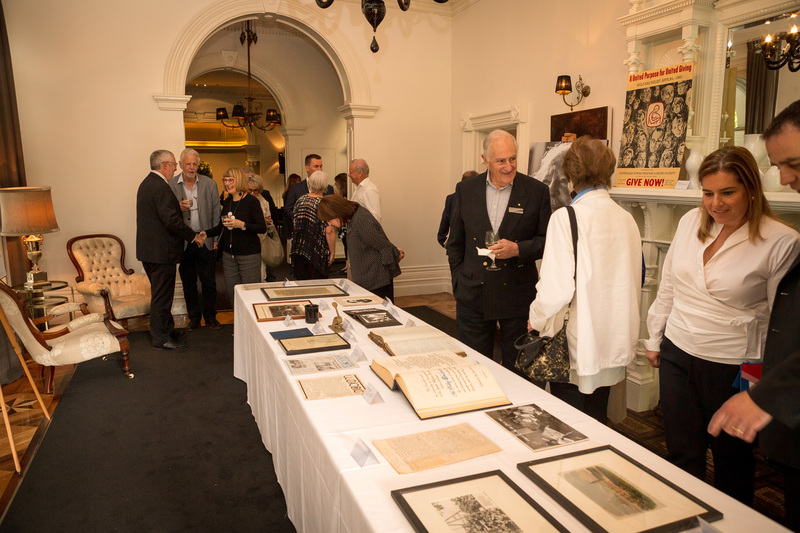 The preview took place at a cocktail evening attended by 150 guests at Quat Quatta Receptions in Ripponlea on 21 November. 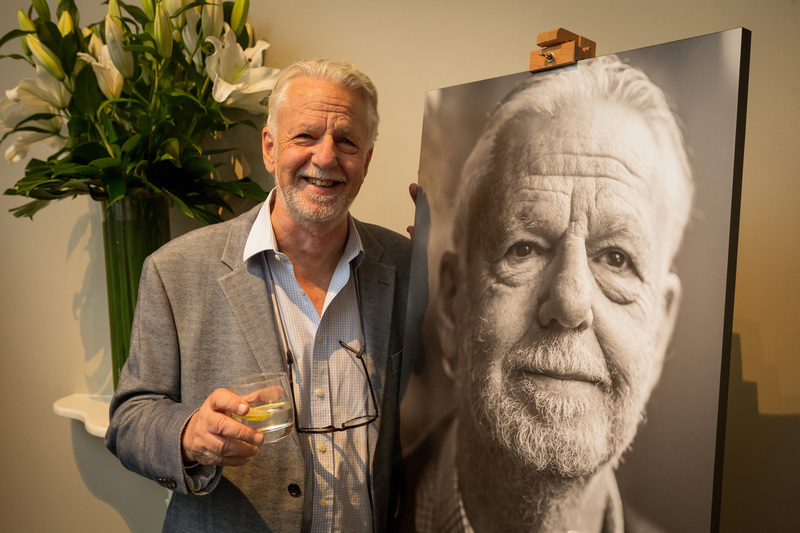 The beautiful book of portraits, entitled ‘170 Years- Enriching Lives of the Jewish Community’, is being photographed by Woodrow Wilson and designed by Maxime Tarbouriech. 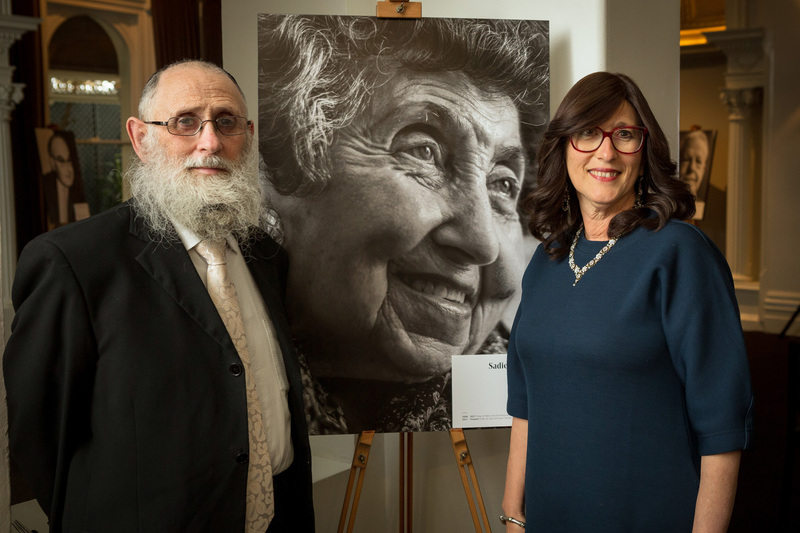 Planned for release mid-2019, the book will feature portraits of over 70 inspiring and captivating people, past and present, who represent the Jewish Care community. 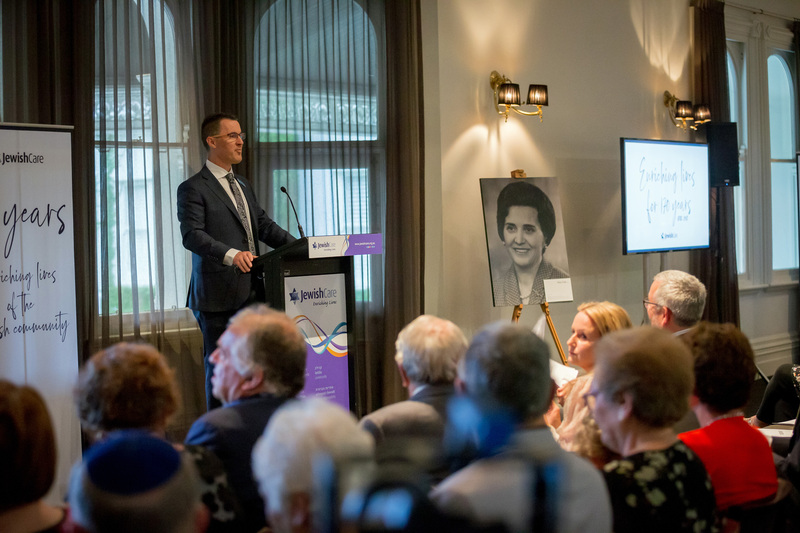 Public nominations were sought to help select nominees, and with over 200 public nominations received, a collection of highly respected current and past leaders of the organisation assisted with the difficult task of capturing the spirit of Jewish Care in images. 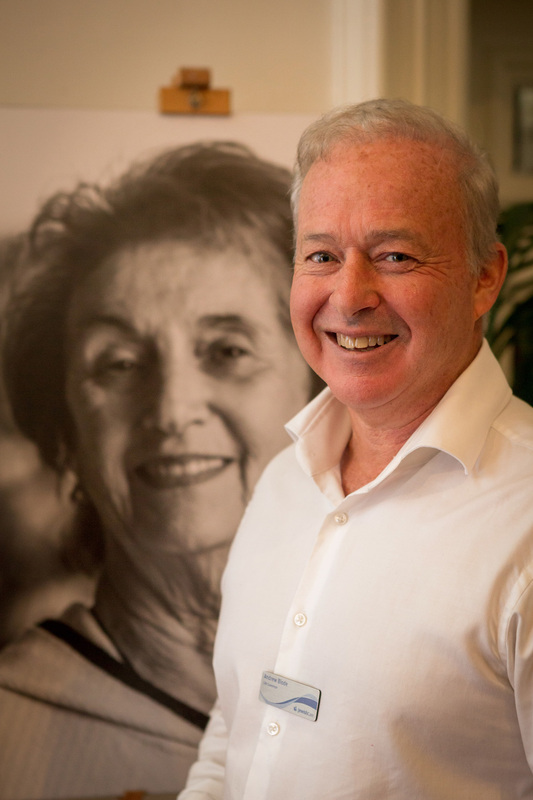 “In highlighting the individuals who have contributed to Jewish Care’s culture and success, we portray the diversity and unity of our community,” said Jewish Care President Mike Debinski of the new book. 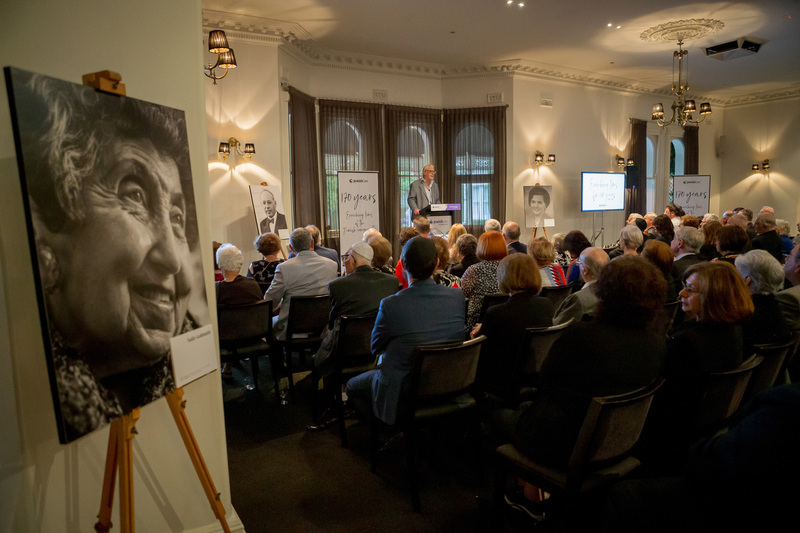 Guests at Jewish Care’s anniversary celebration were treated to a preview of 15 portraits of individuals featured in the book as well as the opportunity to view interesting artefacts from Jewish Care’s history. 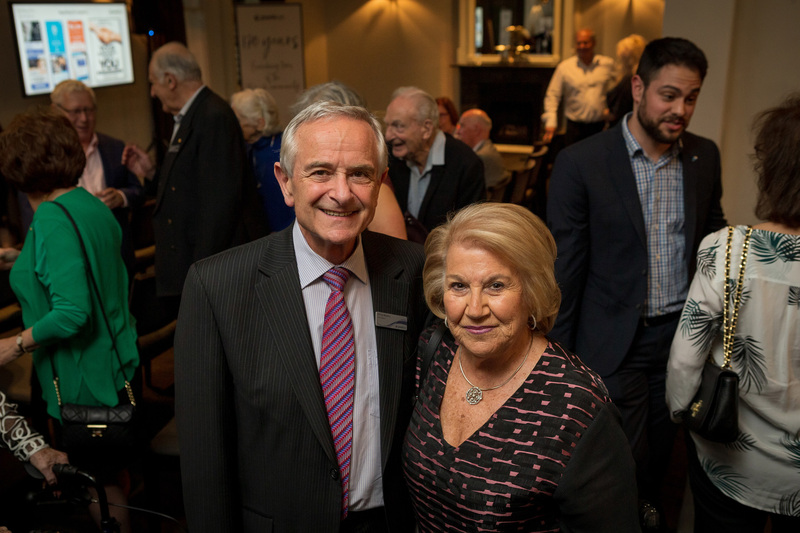 The evening was launched by a special anniversary message introduced by Jewish Care CEO Bill Appleby and featuring congratulatory messages from a range of people who have been connected to Jewish Care and its predecessor organisations, including Alan Schwartz AM, Melissa Davis, Val Granat, Michael Dubs, Geoffrey Green OAM, Phillip Mayers, Delysia Pahoff OAM and Darren Kovacs. 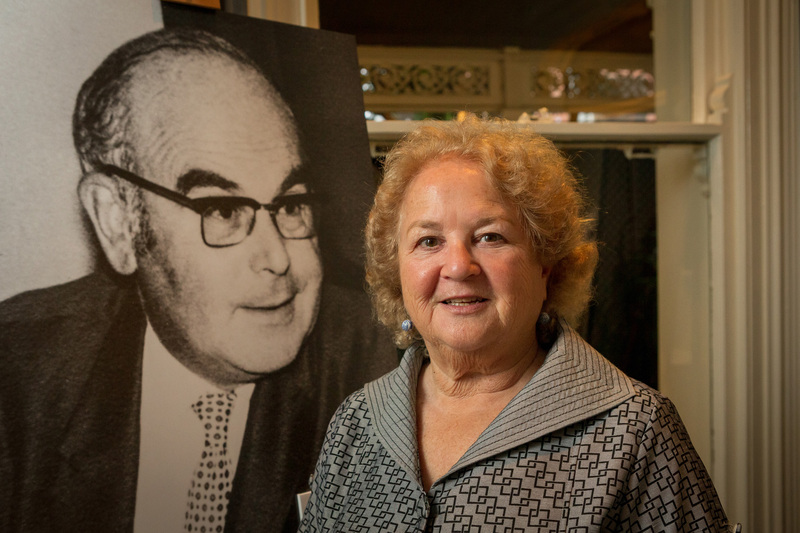 Four guest speakers also shared stories of their longstanding relationships with Jewish Care in a range of roles, including Dr. John Serry, Melissa Davis, Barbara Belfer, and Dorothy Kovacs. 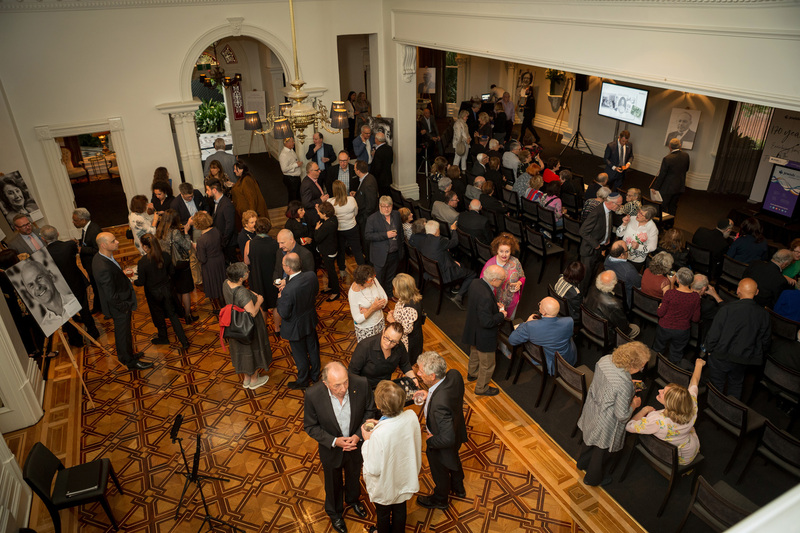 Click here to view a larger gallery of photos from the event.